Significant portions of Cape Cod, Martha’s Vineyard, and Nantucket remain invisible to the tourists who swoop down on the region’s sparkling beaches, rose-covered rental cottages, and second homes every summer. The coastal ecosystem, so important to the state’s environmental health, is increasingly fragile. Sources of drinking water on the Cape are imperiled. Spikes in offseason unemployment and an aging population — some 25 percent of Cape Codders are 65 or older — can make the long winters difficult. These challenges call for strong leadership in the Cape and Islands state Senate district. Democrat Dan Wolf, who is not running for reelection, brought visibility to the role as he worked with legislative leadership on education and economic issues. Fortunately, voters have a slate of able candidates to choose from on both sides of the aisle in the primary race to replace him. The Democratic race pits Julian Cyr, a Cape Cod native, against Barnstable County Commissioner Sheila Lyons. Both are passionate about the region and agree on many points of policy. But Cyr would make a better state senator, and the Globe endorses him in the Democratic primary on Thursday, Sept. 8. 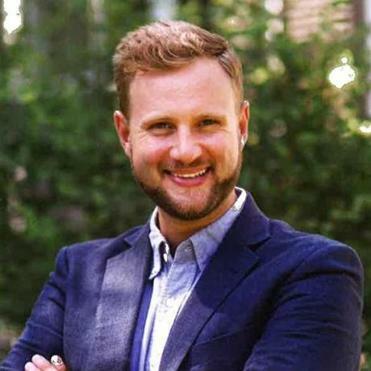 Cyr would represent a new generation of leadership on Beacon Hill, someone who grew up working at his parents’ restaurant in Truro and got his first taste of political organizing as a student in the Nauset schools. He has seen the health care challenges of the Cape’s year-round population firsthand: He was a counselor at the AIDS Support Group of Cape Cod and is on the board of a nonprofit agency that serves Cape Cod, Martha’s Vineyard, and Nantucket. Lyons, a Wellfleet resident who worked for two decades as a geriatric social worker, is a dedicated public servant who also knows local issues well: She was elected to the Barnstable Board of County Commissioners in 2008, and reelected four years later. But Cyr’s experience as deputy director for government affairs at the Massachusetts Department of Public Health gives him a familiarity with Beacon Hill that will benefit his constituents and help him make an impact. 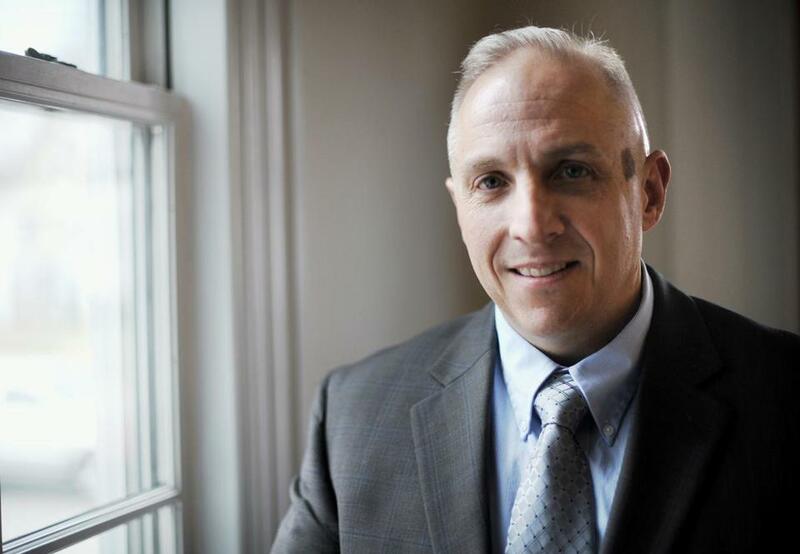 In the Republican primary, Barnstable town councilor Jim Crocker faces Anthony Schiavi, an Air Force brigadier general who has retired from the US Air Force and Massachusetts Air National Guard. The Globe endorses Schiavi. Crocker, a Cape Cod native, stresses his business acumen and commitment to bringing “homespun Cape and island values to Beacon Hill.” But as a former town manager and police commissioner, Schiavi has a stronger record of tackling complex local issues, and has well-thought-out approaches to homelessness and treating opioid addiction. His support for expanding the number of treatment beds on the Cape and the islands is admirable. Any Republican running for office in Massachusetts must reckon with being a member of a minority party and work across party lines. Schiavi would thrive in that role.